CULVER CITY, Calif. (April 17, 2019) –Sony Pictures Home Entertainment celebrates the 30th Anniversary of the Academy Award®-winning classic directed by Edward Zwick, GLORY, debuting on 4K Ultra HD and in 4K with HDR via participating Digital platforms on July 30. Matthew Broderick, Denzel Washington—in his first Oscar®-winning performance (Best Supporting Actor, 1989)—Cary Elwes and Morgan Freeman star in the compelling story behind the U.S. Civil War's first all-black volunteer company, where they fight prejudices from both the Union and the Confederate Armies. Nominated for five Academy Awards and winning three,* the 4K Ultra HD release truly showcases both the film’s imagery and sound. Freddie Francis’ win for Cinematography is highlighted by the film’s 4K resolution scan from the original camera negative, with a resulting 4K HDR master approved by director Edward Zwick, while the all-new Dolby Atmos audio mix, as well as the original theatrical audio mix, spotlight the team who won the Best Sound Oscar (Donald O. Mitchell, Gregg Rudloff, Elliot Tyson, Russell Williams II). 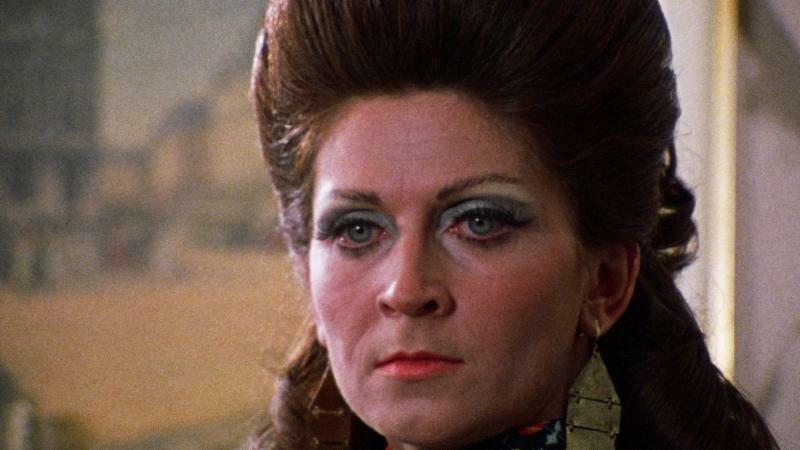 To mark the 30th anniversary of this Civil War epic, Fathom Events, Turner Classic Movies and Sony Pictures will presentGlory as part of the yearlong TCM Big Screen Classics series. The film will play in more than 600 movie theaters nationwide for two days only: July 21 and 24. Tickets and more information are available atwww.FathomEvents.com. Commemorate the 30th anniversary of Edward Zwick’s GLORY: the heart-stopping story of the first black regiment to fight for the North in the Civil War, starring Matthew Broderick, Denzel Washington, Cary Elwes and Morgan Freeman. Broderick and Elwes are the idealistic young Bostonians who lead the regiment; Freeman is the inspirational sergeant who unites the troops; and Denzel Washington, in an Academy Award®-winning performance (1989, Best Supporting Actor), is the runaway slave who embodies the indomitable spirit of the 54th Regiment of Massachusetts. Screenplay by Kevin Jarre. GLORY has a run time of approximately 122 minutes and is rated R.
*In addition to its wins for Best Supporting Actor, Best Cinematography and Best Sound,GLORY was nominated for Academy Awards for Best Art Direction-Set Decoration (Norman Garwood, Garrett Lewis) and Best Film Editing (Steven Rosenblum). Microsoft announce the XBOX ONE S All Digital Edition, which effectively kills the 4K optical drive on the game system. You will still pay $250 dollars or so for it, but in a way you are getting less for your money. I am sad to see the 4K optical drive go because I love physical media and miss being able to browse a store and buy a few discs of whatever the content I wanted. Of course I am in the minority on this so I don't expect my opinion to matter, but this has larger implications and personally, I don't see anyone addressing how this ties into the death of brick and mortar stores in general. The move toward "shoe box" apartments and tiny homes where you will pay more for less now. You see the world seems to change fast, but if you look at history, the roots go back further. So who is profiting from this? Ask yourself why have people become increasingly isolated. Why is there a push to make everyone stream or download everything? It may be a good thing or it may not. Just think for yourself because ultimately the future depends solely on your actions now. Thank you. Flight 828 Disappeared in 2013. Today, it Came Home. 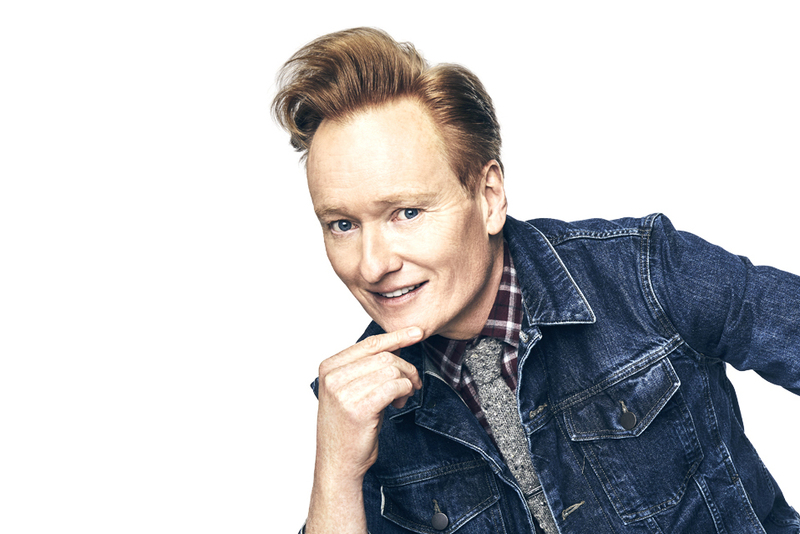 BURBANK, CA (April 16, 2019) – This is your calling. You are on the verge of discovering something new! From Oscar-winning filmmaker Robert Zemeckis (Forrest Gump, Cast Away) and executive producers Jeff Rake (The Mysteries of Laura), Jack Rapke (Flight, Cast Away), Jackie Levine (Allied, The Walk) and Len Goldstein (Hart of Dixie, Roadies), Warner Bros. Home Entertainment brings you NBC’s #1 hit series Manifest: The Complete First Season on DVD July 23, 2019. Fans can uncover the mystery from all 16 exhilarating episodes from season one for the suggested low retail price of $29.98 for the DVD ($34.99 in Canada). 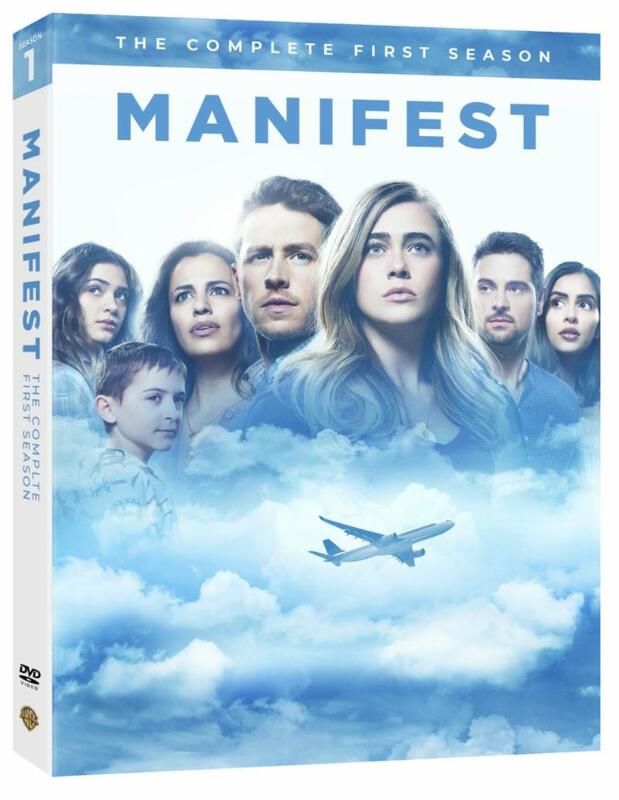 Manifest: The Complete First Season is also available to own on Digital via purchase from digital retailers. Manifest stars Melissa Roxburgh (“Valor,” “Supernatural”), Josh Dallas (“Once Upon a Time”), Athena Karkanis (“House of Cards,” “Zoo”), J.R. Ramirez (“Power”), Luna Blaise (“Fresh Off the Boat”), Jack Messina (“The Marvelous Mrs. Maisel”) and Parveen Kaur (“The Strain,” “Saving Hope”). 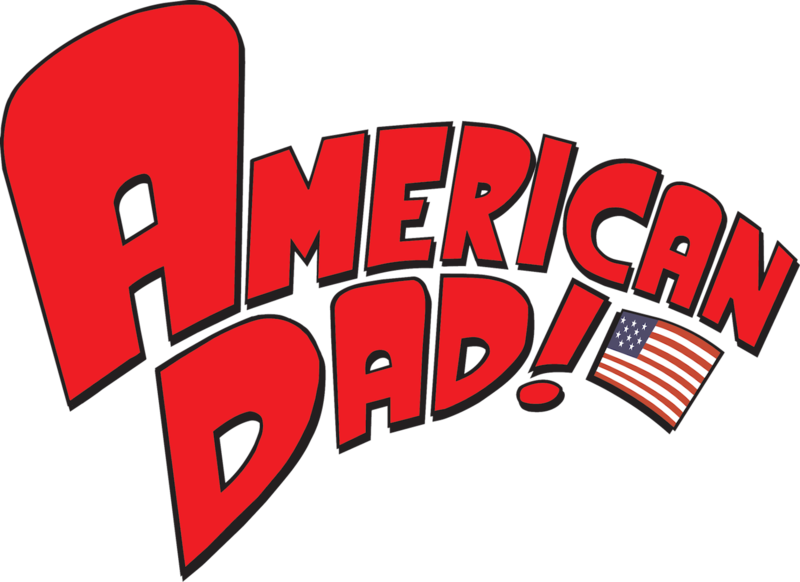 The series is produced by Jeff Rake Productions and Compari Entertainment in association with Warner Bros. Television and Universal Television. 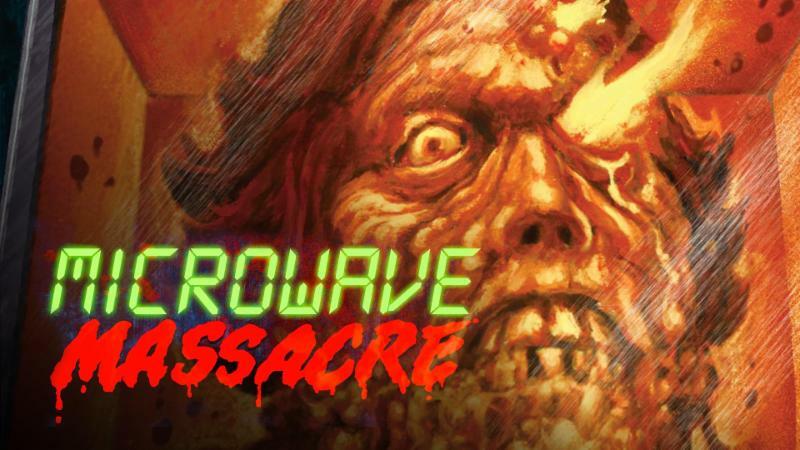 ASIANCRUSH & MIDNIGHT PULP April Streaming Premieres: KARAOKE CRAZIES, MICROWAVE MASSACRE, a Romero Celebration with THE CRAZIES & SEASON OF THE WITCH + More! When iconic Master or Horror George Romero passed away in 2017, the filmmaking community lost a legend. From introducing zombies to the silver screen with 1968's Night of the Living Deadand his popular undead sequels to his cult classics such as Knightriders and Creepshow, the Godfather of the Dead was revered for his fantastical, gruesome and satirical P.O.V. 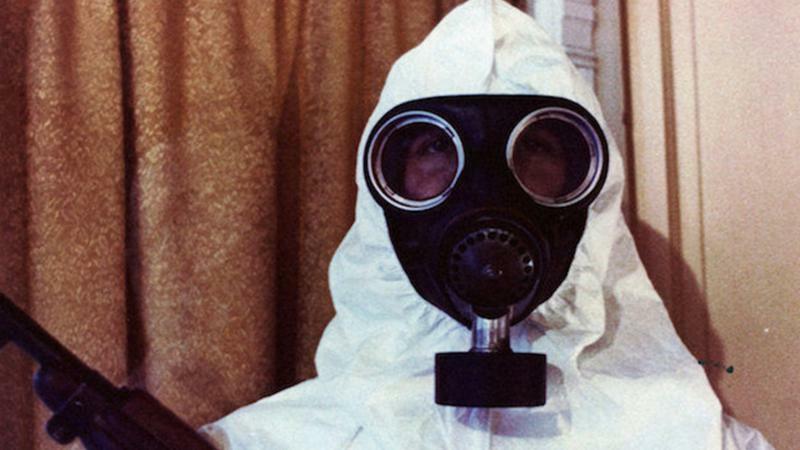 To commemorate Romero's groundbreaking and inimitable career, Midnight Pulp is proud to stream two of his early classics: SEASON OF THE WITCH and THE CRAZIES. New York, NY (April 10, 2019)— The US premiere of an acclaimed theatrical adaptation, an immersive exhibition created out of recycled and high-tech materials, screenings of two new French films, and a cross-cultural talk celebrating French icons are highlights this spring at the French Institute Alliance Française (FIAF). As New York’s premier French cultural and language center, FIAF is dedicated to presenting innovative works and ideas by inspiring artists and thinkers from all over the Francophone world. The next several months offer engaging programs in Florence Gould Hall, its first-floor gallery, and the intimate Skyroom. At the center of FIAF’s spring season is The Heart, a one-night-only presentation of the award-winning French play adapted from Maylis de Kerangal’s best-selling novel, Réparer les vivants. Starring and directed by Emmanuel Noblet, FIAF’s presentation on May 8 marks the 300th performance of this theatrical gem, a poetic interpretation of a 24-hour race against time to successfully transplant a human heart. On view from May 1 to June 1 in the FIAF Gallery, the exhibition Fabrications presents the work of Elodie Blanchard, a multifaceted French-born artist currently working in New York. Employing materials from threads and fibers to recycled cloth and high-tech textiles, Blanchard creates whimsical and inviting environments for viewers to explore. In conjunction with this show she will also offer a pair of art-making workshops for families. Continuing its collaboration with Focus on French Cinema, FIAF will present the closing evening of the 2019 festival with a pair of new French comedies on Tuesday, April 30. Les Invisibles (2018), at 4pm, has been wildly successful in France for its humorous yet sensitive look at a women’s shelter on the verge of closing. Screening at 7:30pm, L’Amour flou (2018) documents the conscious uncoupling of a once romantic relationship. A closing party and reception follows. This spring also offers an intimate luncheon celebrating Art and Wine at Versailles. Château de Versailles director Catherine Pégard and owner of Château Mouton Rothschild Philippe de Rothschild will discuss their institutions’ shared legacy of commissioning some of the greatest artists of their time. Several of Château de Rothschild’s unparalleled wines will be served with lunch. 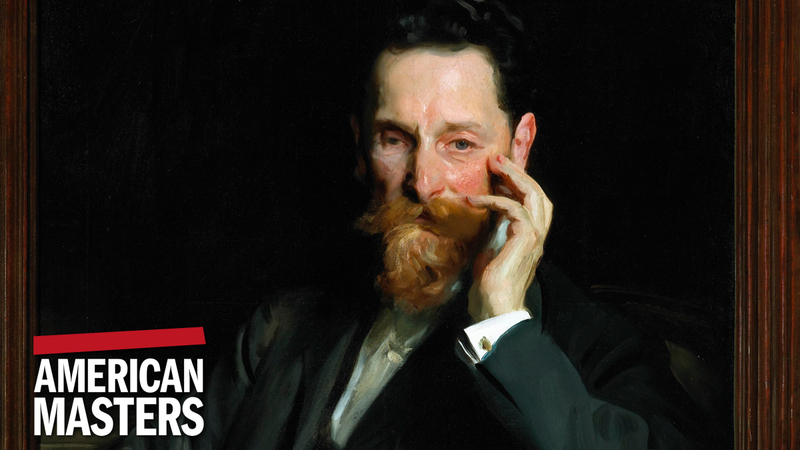 Tickets to these events can be purchased at fiaf.org. A chronological listing of events follows. Honoring more than 400 years of art, wine, and the Château de Versailles, Catherine Pégard, president of the Château de Versailles, and Philippe de Rothschild, owner of Château Mouton Rothschild, will join for an intimate conversation and luncheon delving into the cultural history of this iconic landmark. Philippe de Montebello, Director Emeritus of the Metropolitan Museum of Art, will moderate. This talk centers around the recent creation of Mouton Rothschild's limited edition Versailles Celebration cases, featuring labels designed by five celebrated contemporary artists who have exhibited at the palace: Jeff Koons, Giuseppe Penone, Anish Kapoor, Bernar Venet, and Lee Ufan. The cases will be auctioned at Sotheby’s in New York on May 4 to raise funds for the restoration of the Château de Versailles. Château Mouton Rothschild 2005 and Le Petit Mouton de Mouton Rothschild 2010 will be served with lunch. In partnership with the 15th edition of Focus on French Cinema, running from April 26 to 30, FIAF will present closing-night screenings of two new French comedies, as well as a closing-night party. When a town in France decides to close a homeless shelter for women, the social workers have only three months to help the residents get back on their feet and reintegrate into society. Inspired by a book and documentary by author/filmmaker Claire Lajeune, director Louis-Julien Petit cast well-known comedic actors alongside nonprofessional ones, including a few women who appeared in Lajeune’s film. 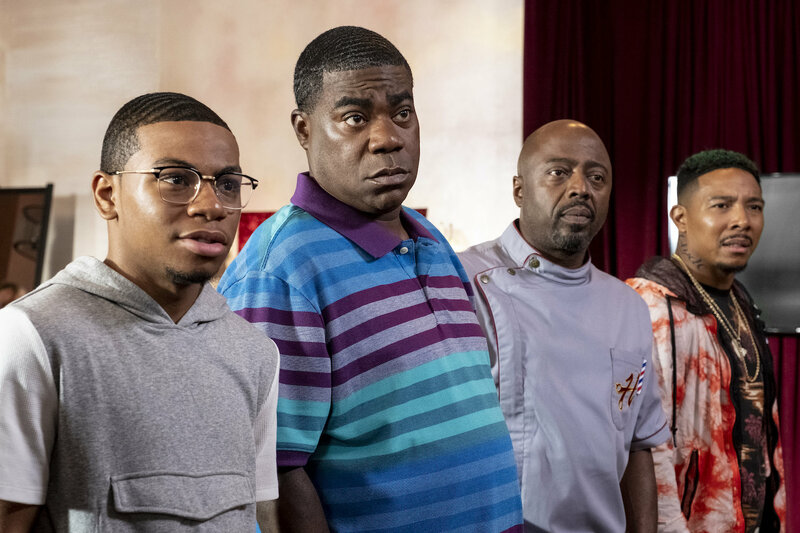 The result is a story that humorously honors the resiliency of the human spirit while poignantly bringing attention to an underserved community. After 10 years together, two children, and a dog, Romane and Philippe find that they have fallen out of love. But they still love each other. Rather than separate completely, they decide to build a “separtment”: two distinct living spaces connected through the children’s room. A play on the phrase l’amour fou, crazy love, (which was also the title of a 1969 Jacques Rivette film), L’Amour Flou translates to uncertain love, which Romane and Philippe navigate with comedic flair. Obscuring fact and fiction, it stars the real-life couple Romane Bohringer as Rose and Philippe Rebbot as Raoul whose own long-term relationship broke up. An All-New Les Misérables Debuts & More! Victor Hugo's masterpiece comes to television in a six-part adaptation by award-winning screenwriter Andrew Davies. 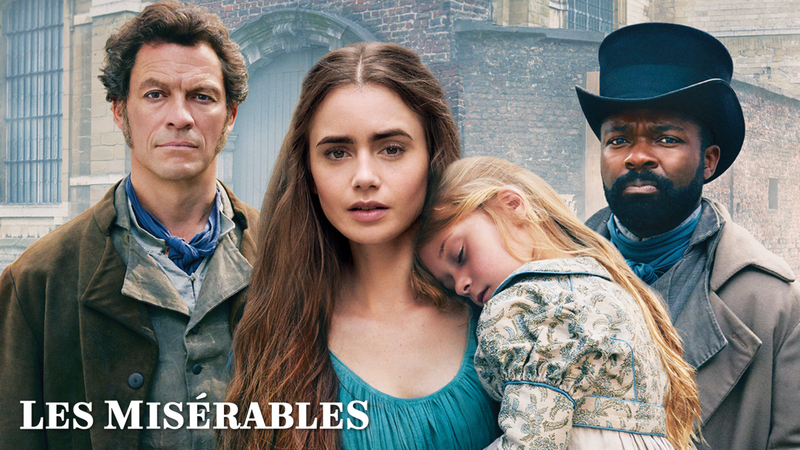 Dominic West stars as fugitive Jean Valjean, with David Oyelowo as his pursuer Inspector Javert and Lily Collins as the luckless single mother Fantine. The full series will be available for Members to stream with THIRTEEN Passport on the night of the premiere. 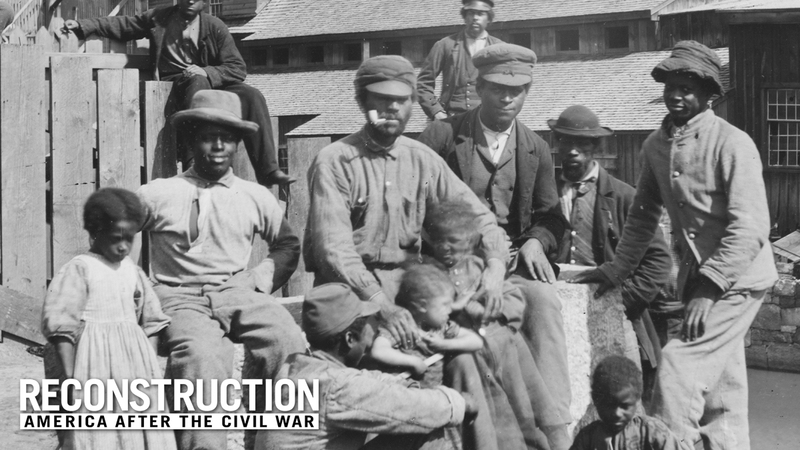 Henry Louis Gates, Jr. presents the definitive history of the transformative years following the American Civil War, when the nation struggled to rebuild itself amidst profound loss, massive destruction, and revolutionary social change. Incredible Bumblebee Limited Edition VHS Out Now!